An operationally focused Business Executive with more than 35 years’ experience in the Beauty industry. Having worked for 12 years with Procter & Gamble, Linda moved to Coty Prestige in 2002 as Sales Director driving it to the N01 fragrance house in the UK. Linda set up her own consultancy company Linda Key Connections, helping both developed and emerging brands reach their potential. 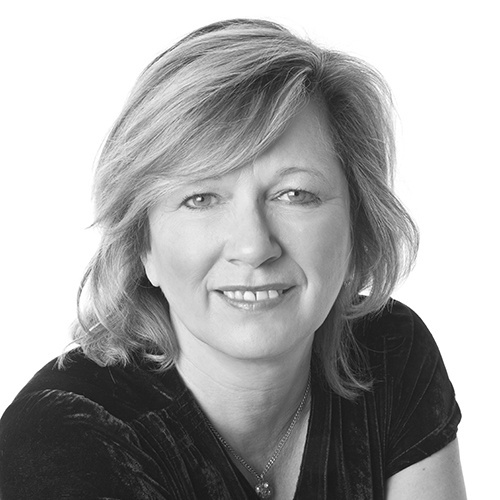 Linda Key Connections also became the managing agent of The Fragrance Foundation and went on to became its CEO in 2013. Linda now employs 4 team members to support the activities of the foundation as its membership has grown from 65 companies to 140 and its events from just 6 to 24 including The Jasmine Awards and the Fragrance Foundation Awards ‘The Oscars of the fragrance industry’ attended by 600 guests. The Fragrance Foundation has become a passion of mine, do be able to represent and promote this wonderful industry in an un-bias and inclusive way is such an honour. Fragrance for me is all about feeling alive, from the moment you wear it, you feel uplifted and ready to begin your day. My Scent Memory is of Chanel N05, whilst I adore many fragrances this fragrance has been part of my life for so many years, the Aldehydes in it make it sparkle and shimmer and that’s how I feel when I wear it.